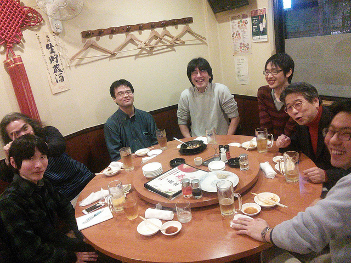 We had “Hands-on VeriFast with STM32 microcontroller” on 静的コード解析の会 at Tokyo. This hands-on purpose is that non-professional person for embedded programming understands the development method and verification using VeriFast. The VeriFast is a verifier for single-threaded and multithreaded C language programs annotated with preconditions and postconditions written in separation logic. And VeriFast is easy to use with the graphical IDE. All of participants have had VeriFast verification platform, and feel the verification way of VeriFast for ChibiOS/RT on STM32 microcontroller. 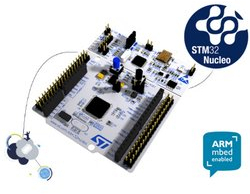 STMicroelectronics kindly gives me their MCU board NUCLEO-F091RC, for free. Thanks a lot! We are planning same hands-on on OSC2017 at Hokkaido. Let’s propagandize verification method by VeriFast for embedded application!